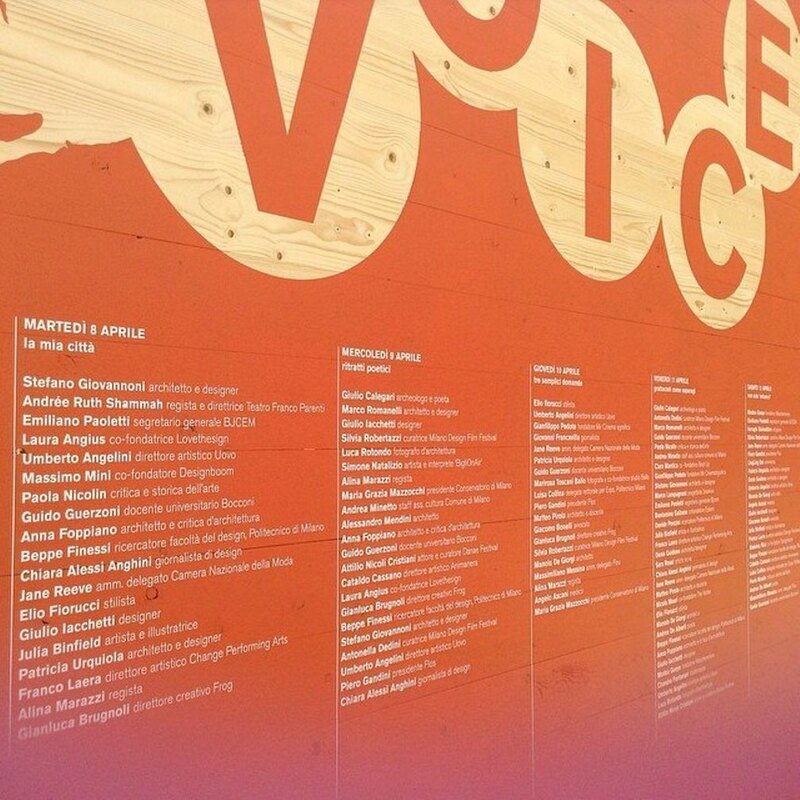 The spirit of the Voices event is the sharing of a new human landscape ie the design of the emotional map of the city. 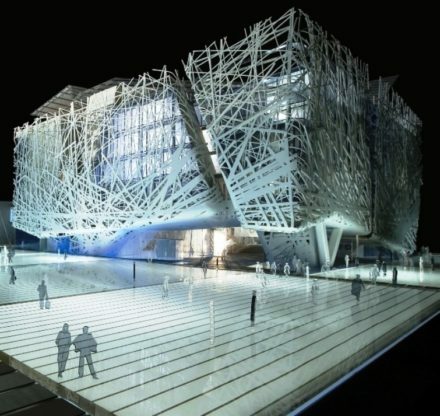 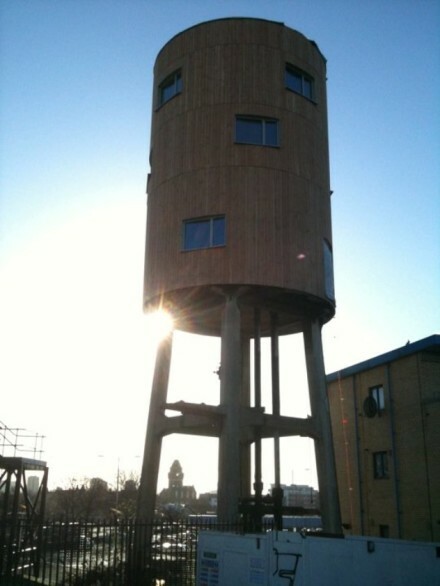 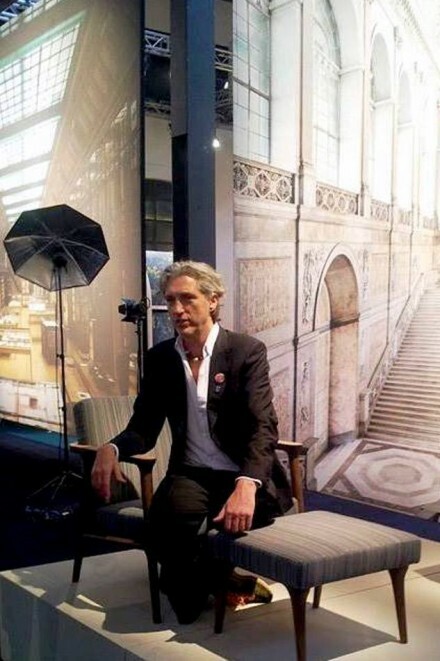 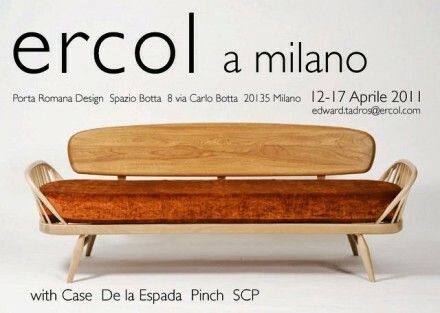 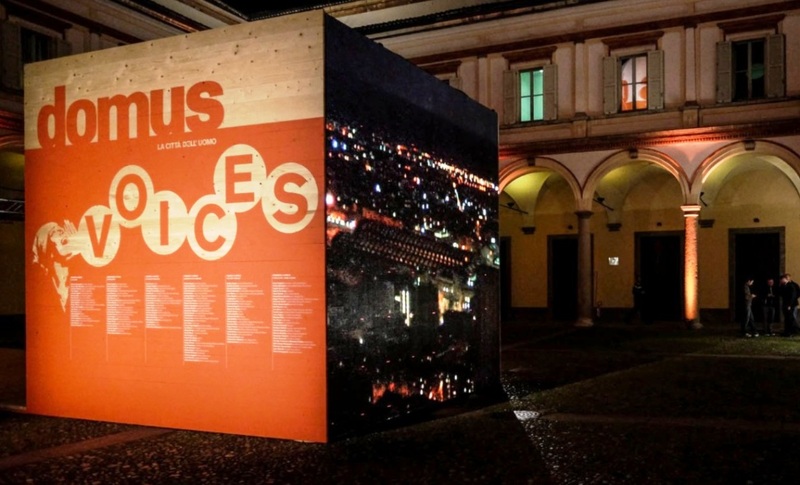 By lending an ear to architects, artists, fashion designers, students, illuminated entrepreneurs, artisans and start-up inventors, Domus gave voice to real partakers of Milanese civic life and placing them at the centre of an urban design, where Milan becomes a paradigm for the cities of the world. 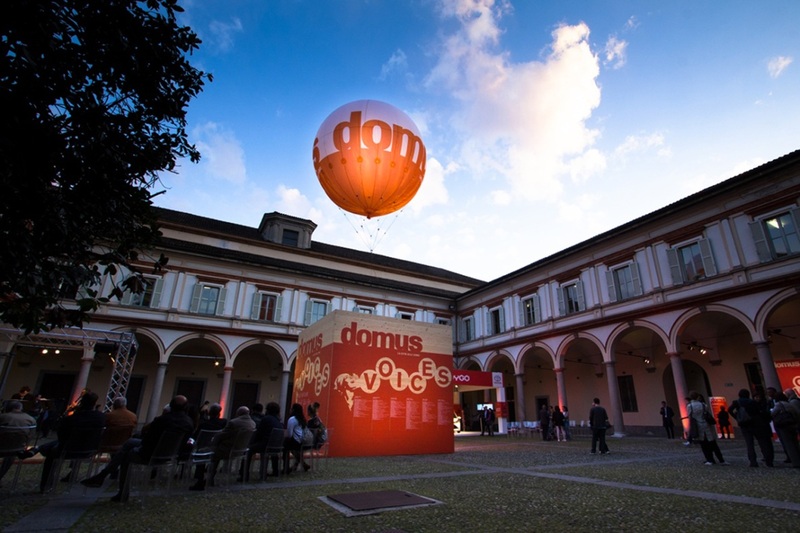 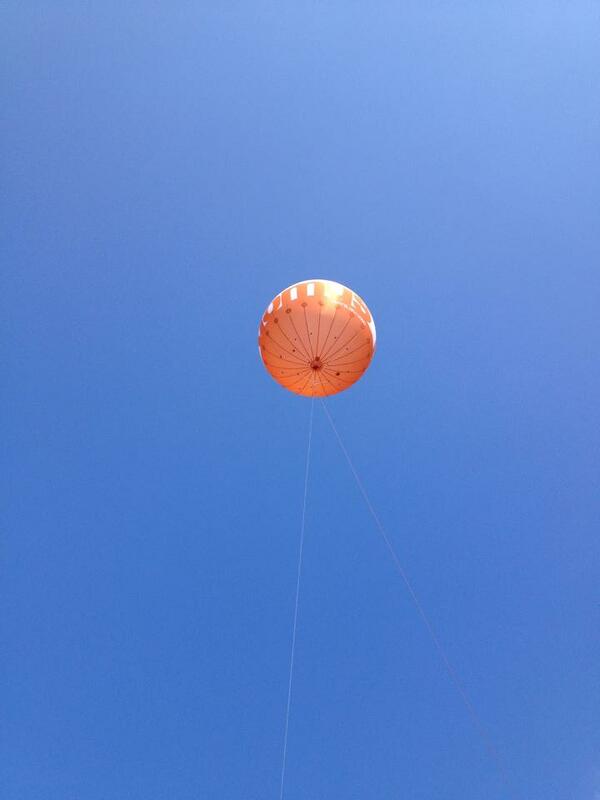 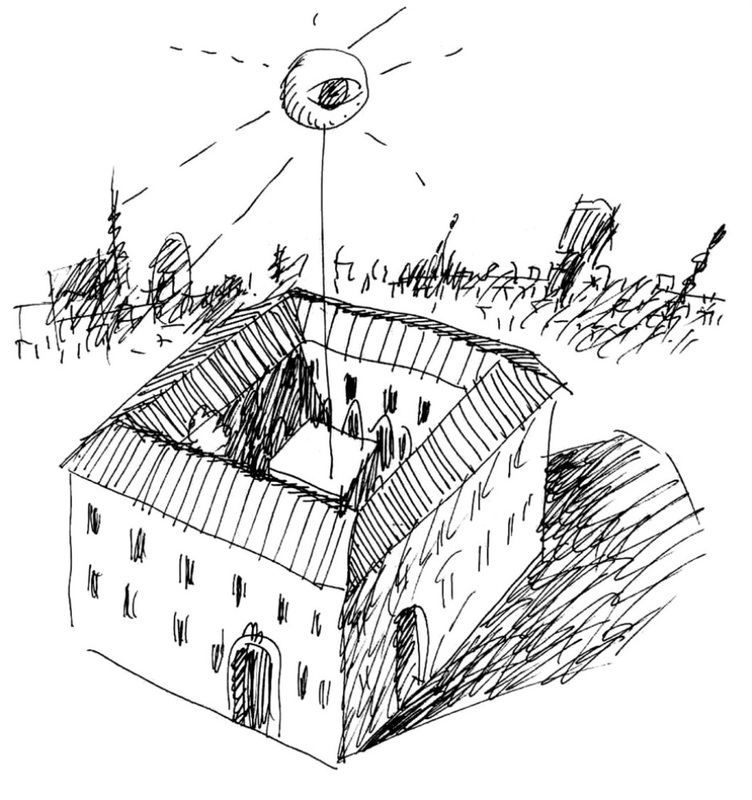 The hot-air balloon symbolises the eye of Domus looking at the city, projecting the imagery observed from above and alternating it with the faces and words of our video contributors. 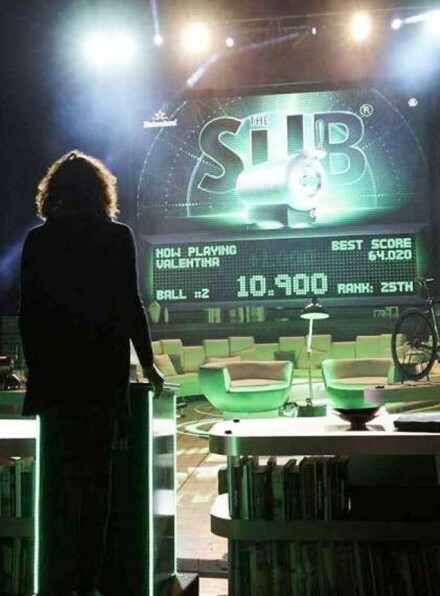 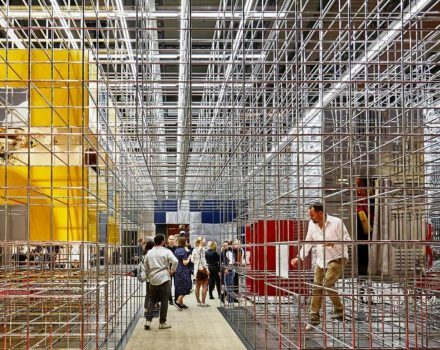 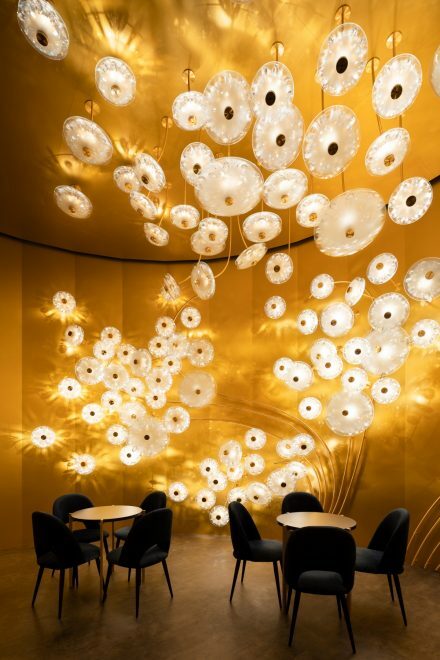 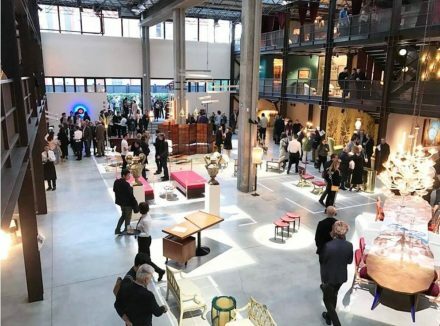 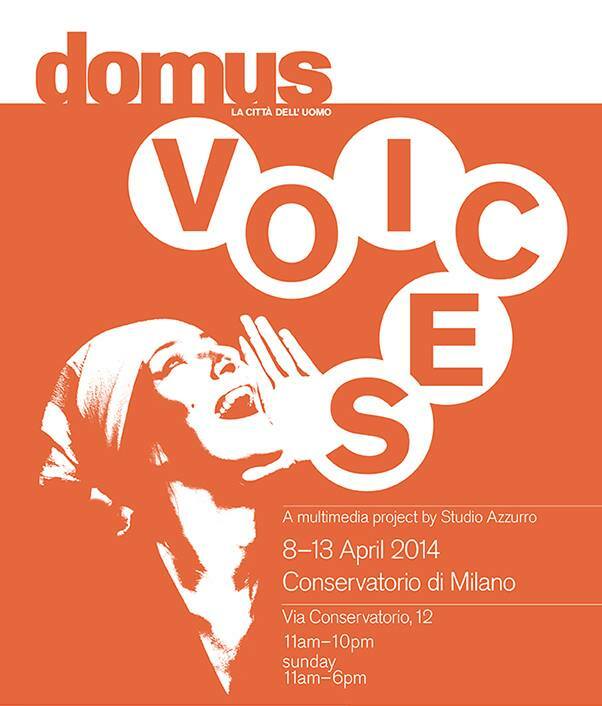 Meticulously and engagingly directed by Studio Azzurro, Domus Voices was a multimedia display, the stories of which lived for full six days in the heart of the Conservatoria, which was open to the public during Design Week. 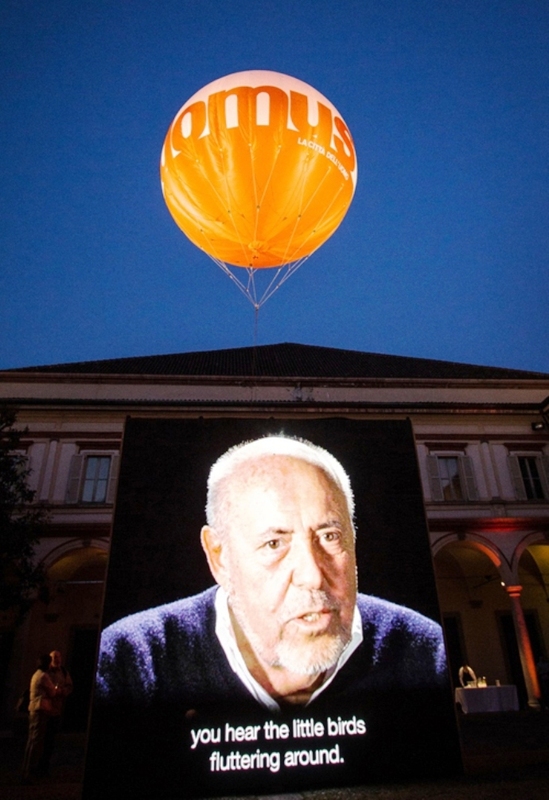 In the courtyard of the Conservatory, a hot-air balloon projected images of Milan will make the city materialise in a powerful video installation of citizens’ anecdotes, comments, dreams, wishes and visions. 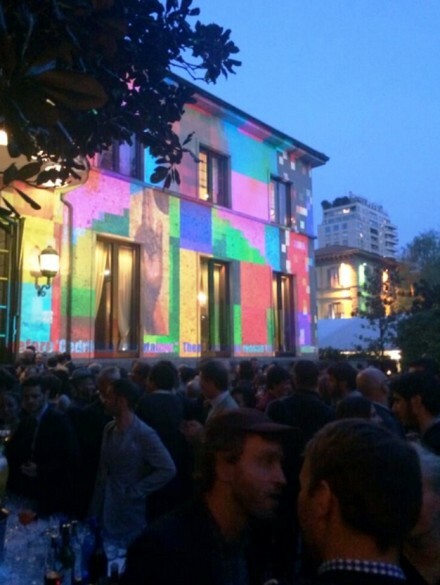 And when cocktail hour arrived, the Conservatory’s courtyard turned into a meeting piazza, with musical live performances from students of the Conservatoria. 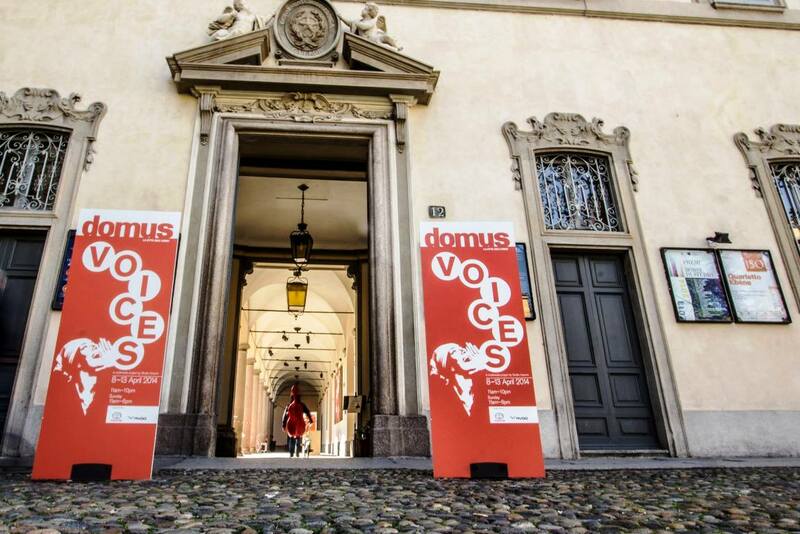 Toyota, Domus’s partner for the Voices event, presented its’ new Aygo city car in the courtyard of the Conservatory. 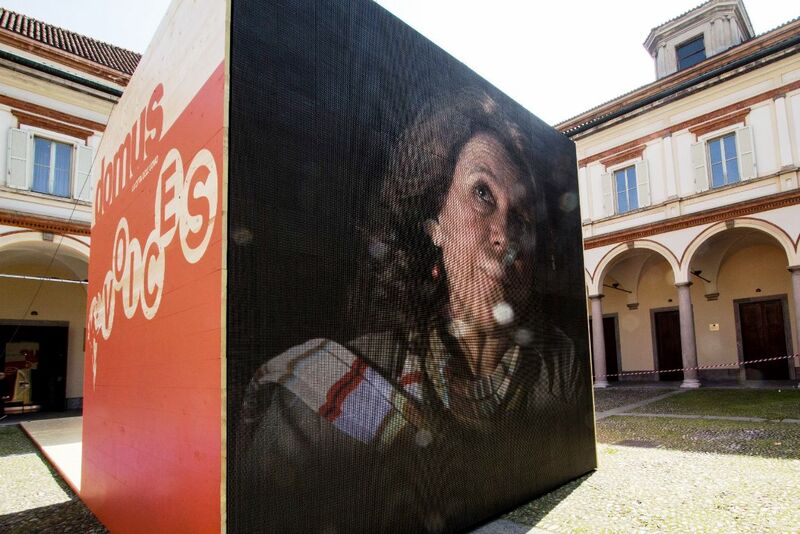 In Studio Azzurro’s installation for Domus, every day a different video schedule recounted Milan through its Milanese inhabitants voices, making Voices a kind of map of urban sentiment based on the aesthetics of person-to-city relationships. 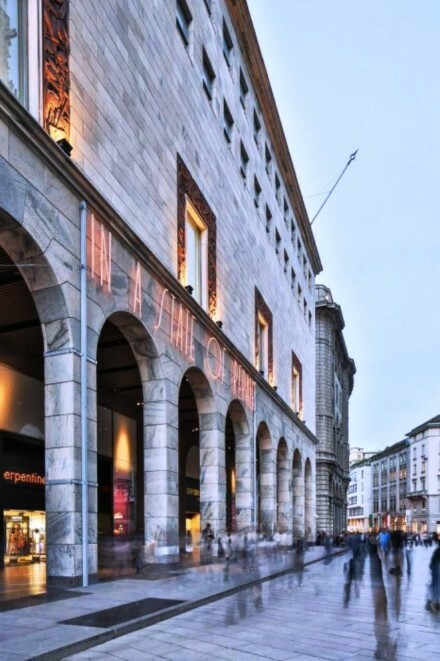 The citizens-contributors talk about their idea of living in Milan – pointing out the features that they would keep and those that they would do away with – each according to a personal approach. 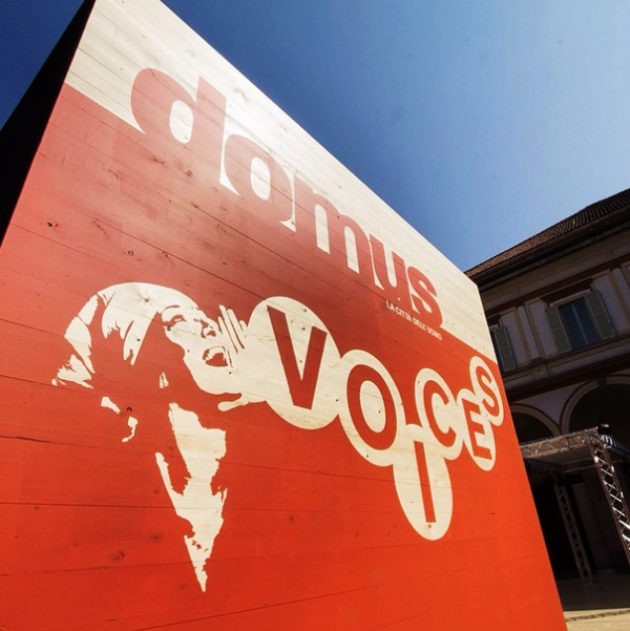 Among the many voices that have contributed to the Domus “listening project” were – Elio Fiorucci, Patricia Urquiola, Jane Reeve, Chiara Alessi, Manolo De Giorgi, Anna Foppiano, Giulio Iacchetti, Andrée Ruth Shammah, Piero Gandini and many other exponents from the worlds of design, architecture and performing arts. 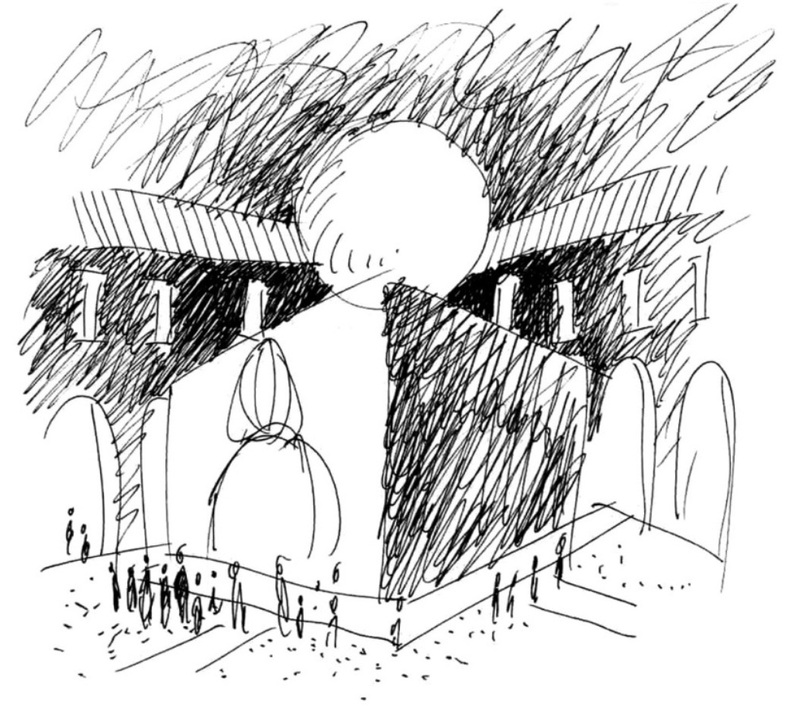 Domus is an architecture and design magazine founded in 1928 by architect Gio Ponti and Barnabite father Giovanni Semeria.